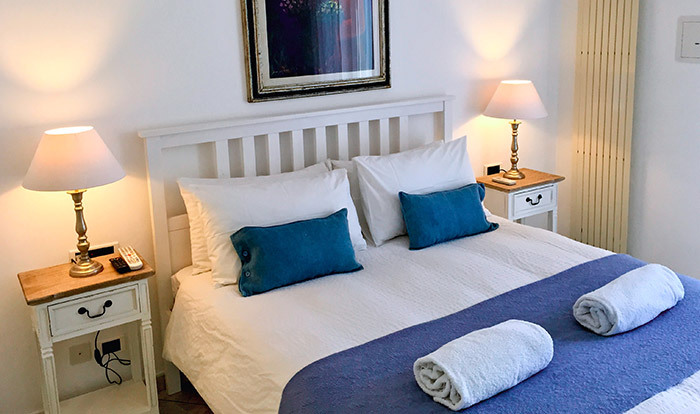 Our B&B was just opened in 2014, so the interior design is modern, with a palette of white and soft pastels and a shabby-chic look. 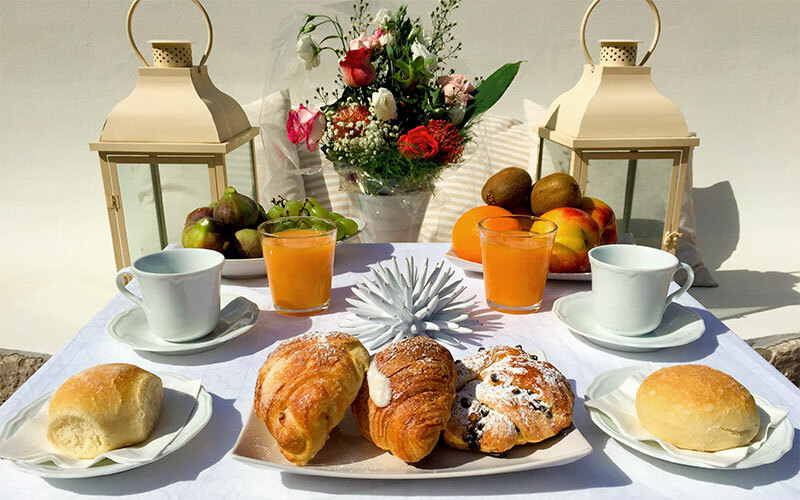 We serve a selection of the best sweet and savory treats each morning al fresco on our terrace to begin the day right. 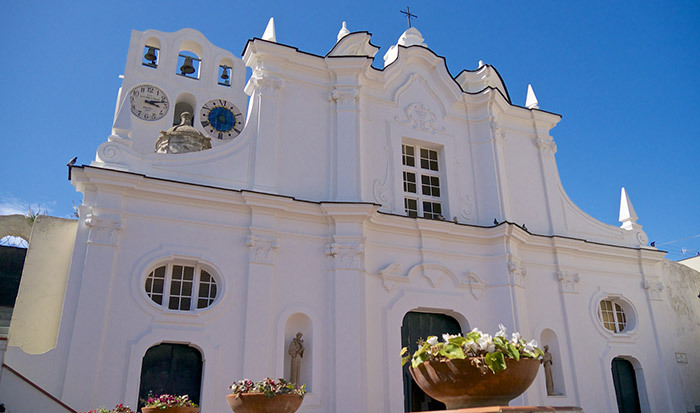 Just steps from the center of the village of Anacapri and the bus stop, where buses depart for destinations across the island. 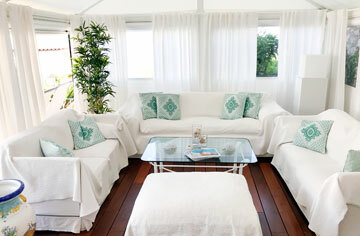 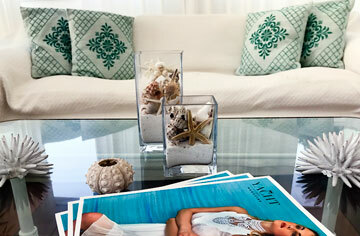 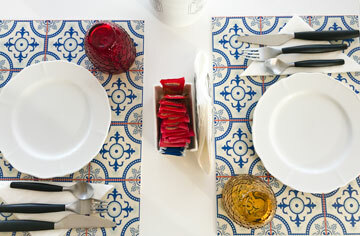 I wanted to create an intimate yet welcoming B&B, where we treat guests like friends of the family! 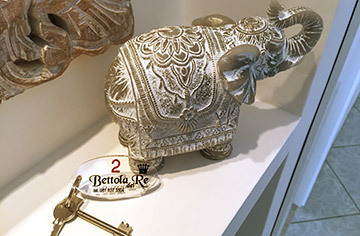 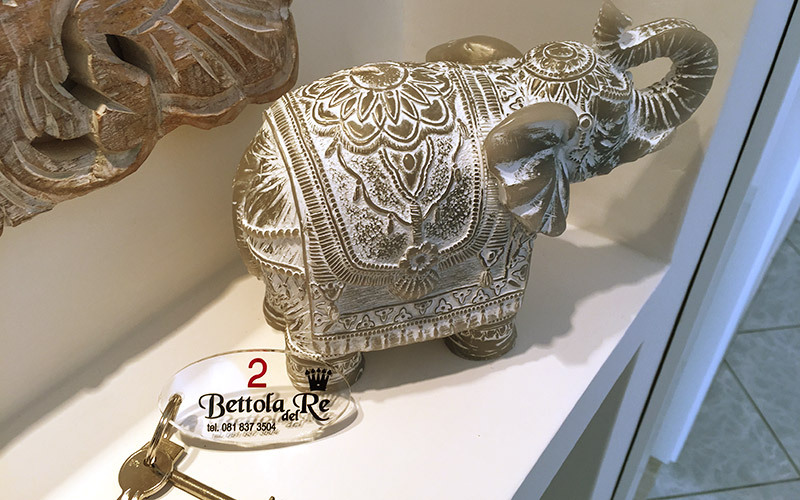 Boutique B&B Bettola del Re has just 3 rooms, each with a private bathroom and access to the terrace and sundeck, furnished with sun loungers and umbrellas. 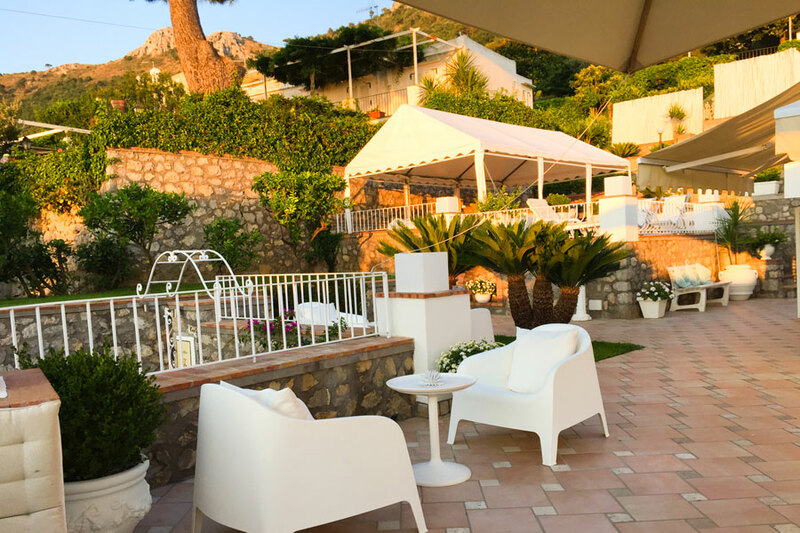 Many of the most beautiful sights on Italy's island of Capri are in and near Anacapri, including the Blue Grotto, Villa San Michele, and Mount Solaro. 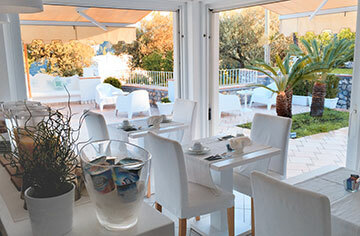 And the village itself is a delight to explore, full of cafés and restaurants! 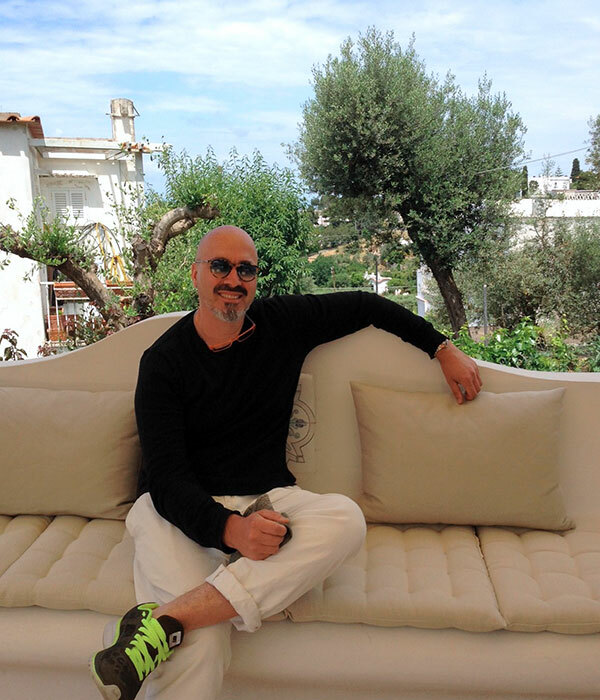 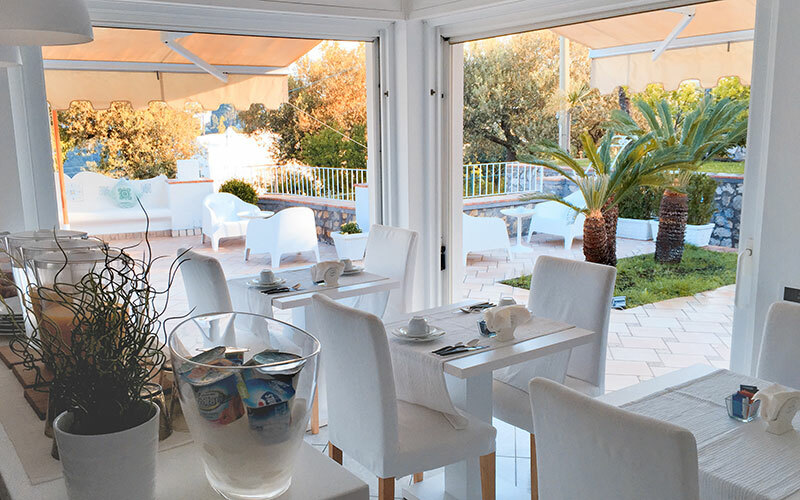 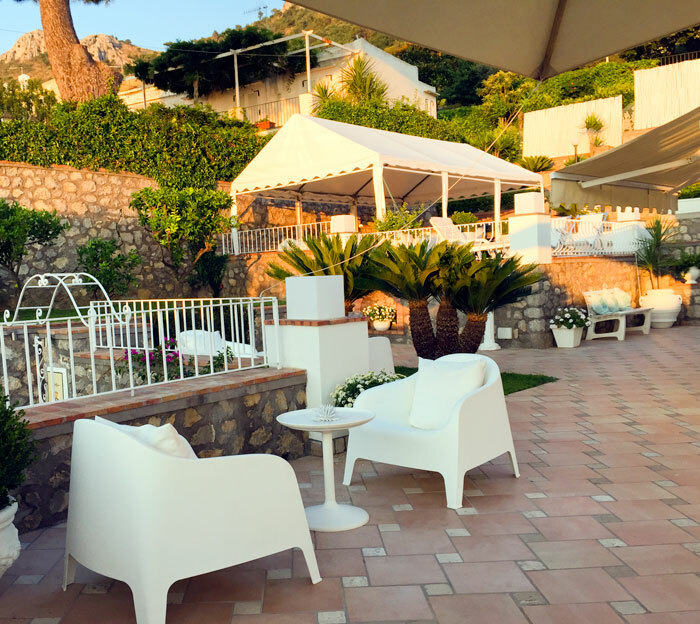 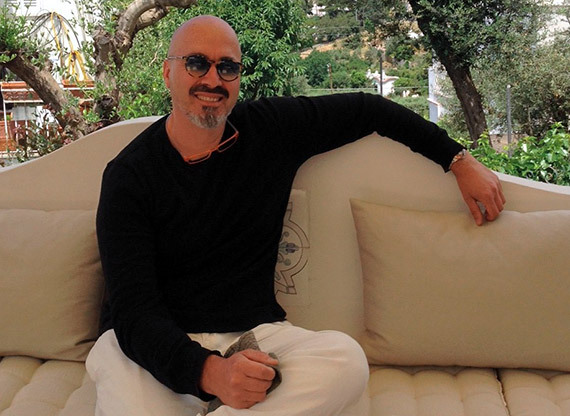 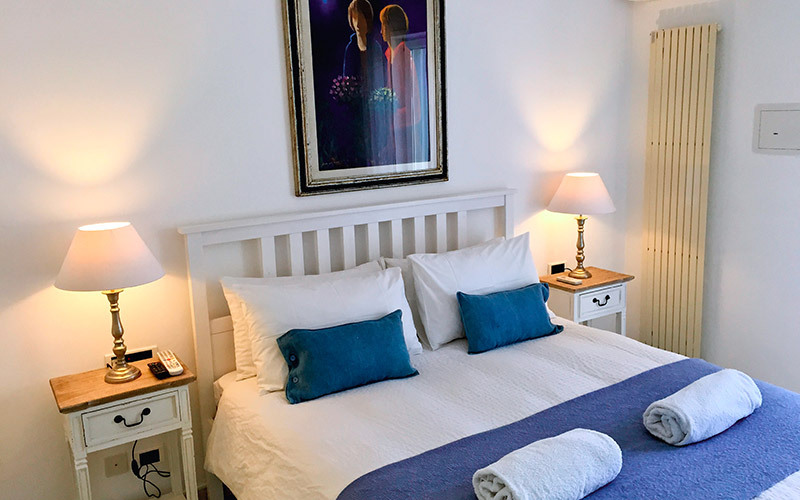 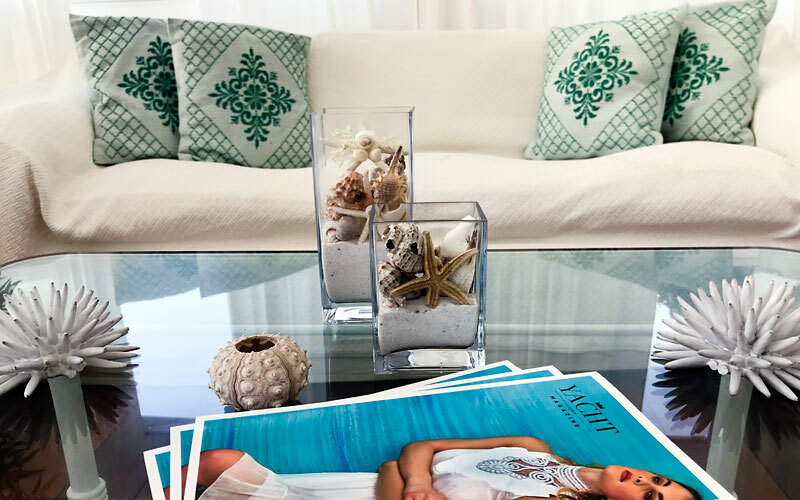 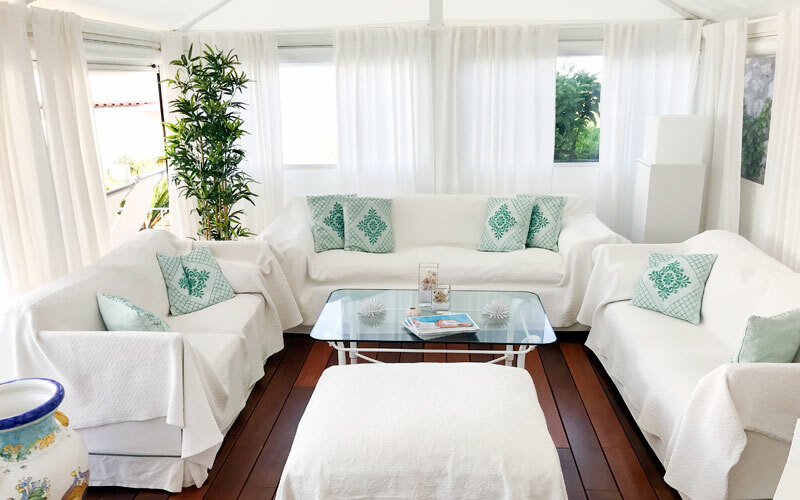 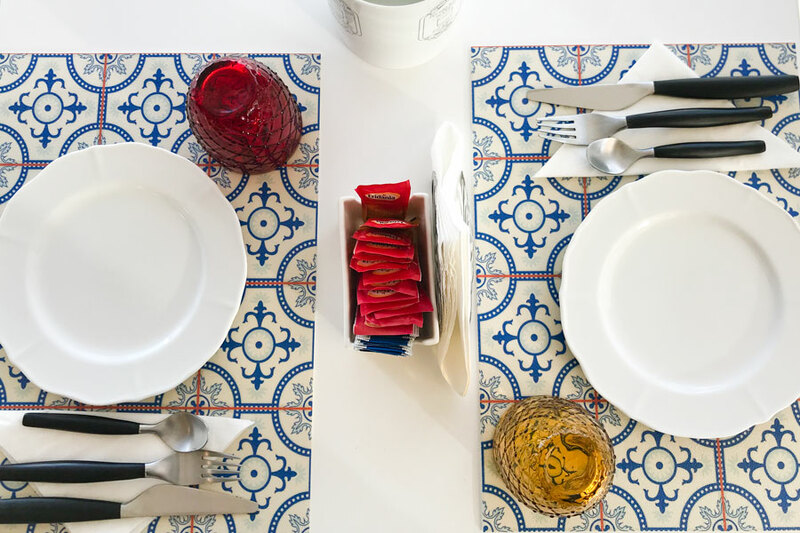 The B&B is located in the center of Anacapri, Italy...a delightful historic village and one of the most picturesque and elegant spots on the island of Capri. 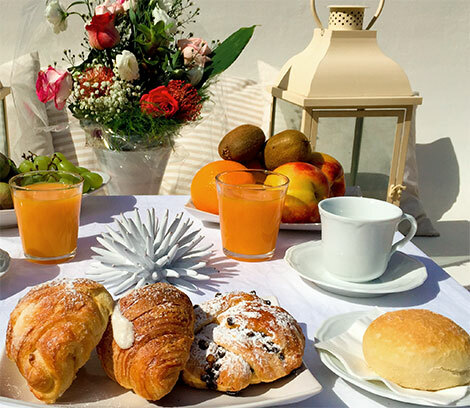 Here you can enjoy 5 star service at a great price!